"A trio of photos by Andrew Beckham that depict views within one square mile of Bear Creek Canyon are luxuriously dense, with pictorial elements filling the frames from edge to edge." "His new book, Firmament, released by George F. Thompson Publishing, includes photographs and essays by the photographer, with a forward by Blake Milteer, Museum Director and Chief Curator of the Taylor Art Museum/Colorado Springs Fine Arts Center. His beautifully executed black-and-white photographs are an expression of his concerns as an artist and human being and are about trying to make sense of our place in the universe." Firmament: A Meditation on Place in Three Parts is a 112-page compendium showcasing the black-and-white photography of Andrew Beckham. This coffee table art book offers an impressive series of images that lead to contemplation and imaginative interpretation as the reader browses each 'picture portrait' photograph of nature's forms from the small and complex to the sweeping and expansive. Firmament: A Meditation on Place in Three Parts documents Andrew Beckham as a photographer with an artist's eye for form. Highly recommended, especially for students of the photographic arts, Firmament: A Meditation on Place in Three Parts would make an especially welcome and impressive community library Memorial Fund acquisition. "Three linked portfolios make up this book of black-and-white art photographs. 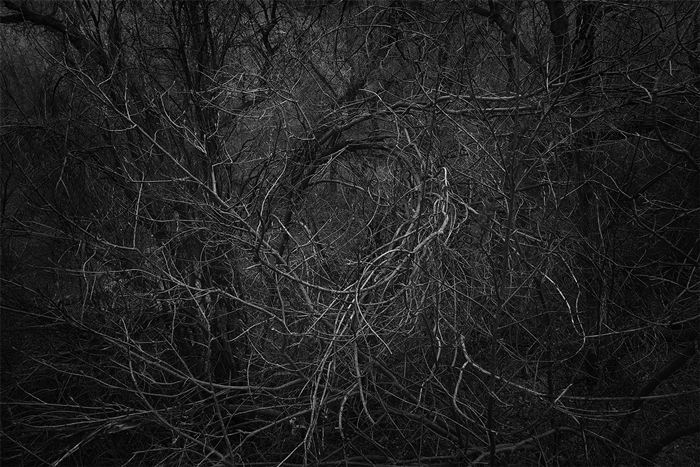 The first is landscape images of wooded thickets from one square mile of Bear Creek Canyon. 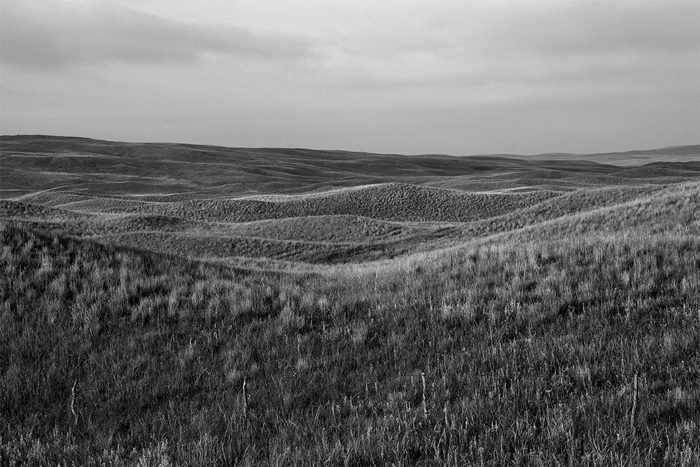 The second is landscape images of twenty thousand square miles of open prairie in the Sandhills of western Nebraska. The third is digital composites linking very large and very small scales through formal concern with circular arcs; the large images are from historical celestial maps, and the small ones are mostly grass, twigs, flowers, and seeds. Some of the images were made with film, and others with digital cameras. In both cases the artist prints his own work with tight attention to the print process, so that images which might be pedestrian with less careful exposure and printing become detailed in high contrast and connected in the overall series of juxtapositions which forms the book." "Andrew Beckham delivers us to the realm of the marvelous."